There are many different camps to choose from. 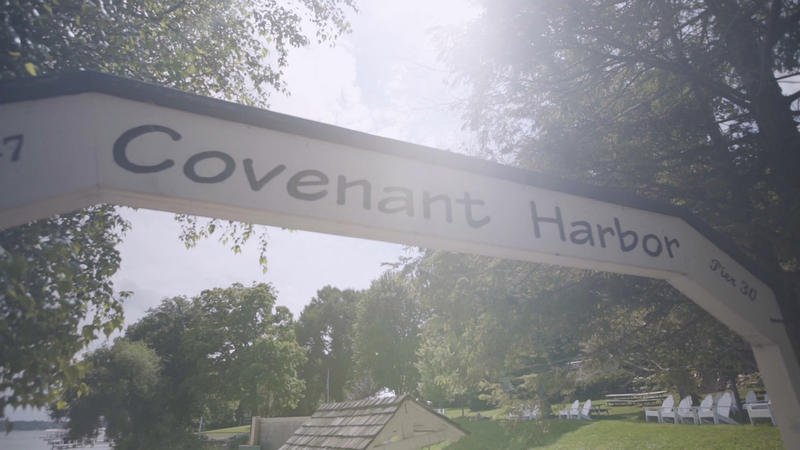 For over 70 years, Covenant Harbor has been a place of refuge, refreshment, encouragement, transformation, and of course, fun! We strive to make your (or your child’s!) time unique and powerful. Why us? Because, once you book your experience here, we will work with you to help ensure you have the best experience possible! God continues to change lives through Covenant Harbor. God has worked through this camp to change the life trajectories of guests of all ages, save marriages, encourage churches, and ultimately be a place where many people have accepted Christ. Here, you can experience camp in unique ways. Each experience is tailored to make the biggest impact on every single person. We have two goals. Love Kids and Share Jesus. Oh, and have fun! Learn how your kids can have a summer they will never forget! Our winter camps take care of all the details from program to food: all you need to do is show up and have fun! We take care of all the details of planning your group’s life changing time at camp so you can focus on relationships and Him. Our Outdoor Ed program is focused entirely on providing the best experiential learning custom to your group’s exact needs and goals! 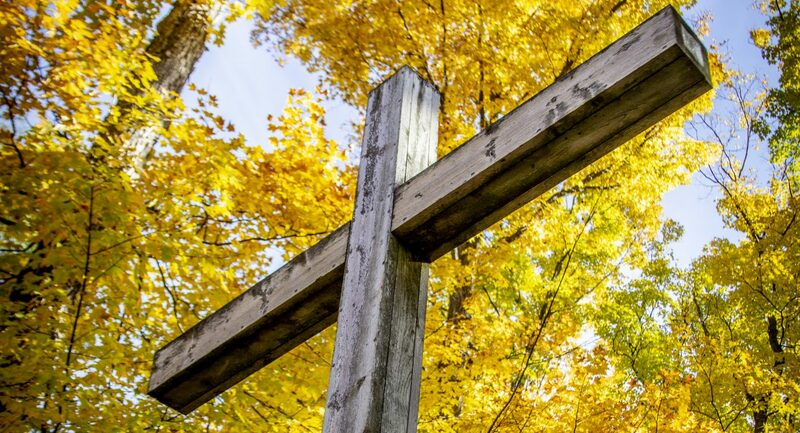 This weekend retreat is geared toward moms and daughters in grade school (K-8), but aunts, grandmas, friends, sisters and daughters of all ages are welcome to attend. "This place has shaped me as a person and I want to give back and change the lives of kids like me." "I got to know new staff in an environment that is stripped away from distractions and even things that are comfortable and put in a completely new environment." "The people are so wonderful! They really seem to care about the kids experience and not just doing the job - thank you!"